I'm testing a membership form using Paypal's sandbox mode; however, I noticed that there isn't an option to pay with a credit card but only the option to pay with a PayPal account or create one. Is this something that I should speak with PayPal about? Is there a way to add a notification or error message when a person doesn't submit the required information? On the membership dues card, I have to select a membership, but most end users may not know to click the "+" to add it to the shopping cart or bag. If possible, if I could add a notification that says click the "+" would be great. You must be using the PayPal Standard version, so the payment option is PayPal account only. 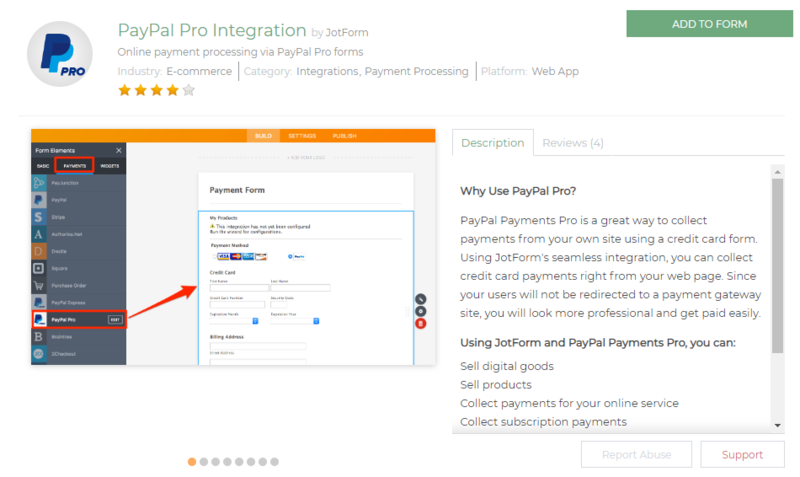 PayPal PRO version have both PayPal account and credit card payment option. Thanks so much for this answer; however, even in the related guide, "Difference Between PayPal and PayPal Pro" it shows the option to pay with credit card or with a PayPal account. which allows payment using PayPal account only. 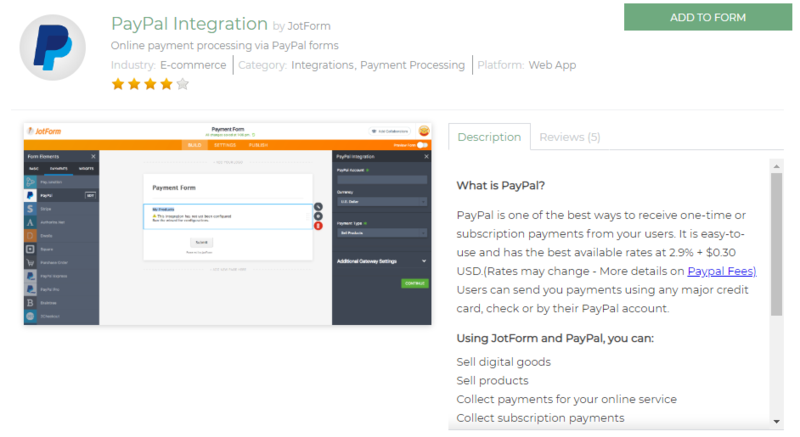 If you want to have both credit card and paypal account payment you should use PayPal PRO payment integration instead. Your suggestions are greatly appreciated; however, I found the issue. Whenever testing in Sandbox mode, there isn't an option to pay by credit card. It is when I took the JotForm out of sandbox mode, the credit card option appeared. Is this documented somewhere? Is there not a way to test the form in Sandbox mode with a credit card rather than just a PayPal account? The page you get to after submitting our form is on PayPal's side and we don't have control over it. According to PayPal, pay by credit card feature is only available for the Premier or Business account holders only. Personal Accounts do not have this option. Hope this helps! But, please get back to us if you need further assistance.